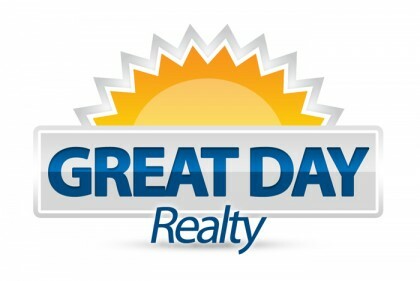 If you are looking to buy or sell a home in the Redlands, CA or Yucaipa, CA area please contact us! We continually help buyers and sellers just like you find their next dreamhome! We promise that we will do all that we can to assist you. Please fill out the form below and we will contact you as soon as possible.